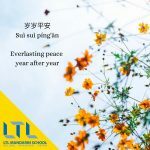 Here at LTL we have plenty of learning Chinese resources that we’d like to share with you. And they’re free! 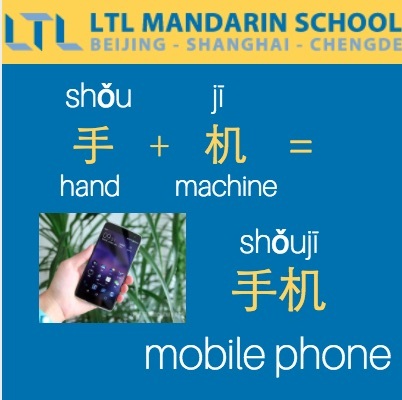 Learning Mandarin can be tricky at times, so we’d like to make your journey as smooth as possible. 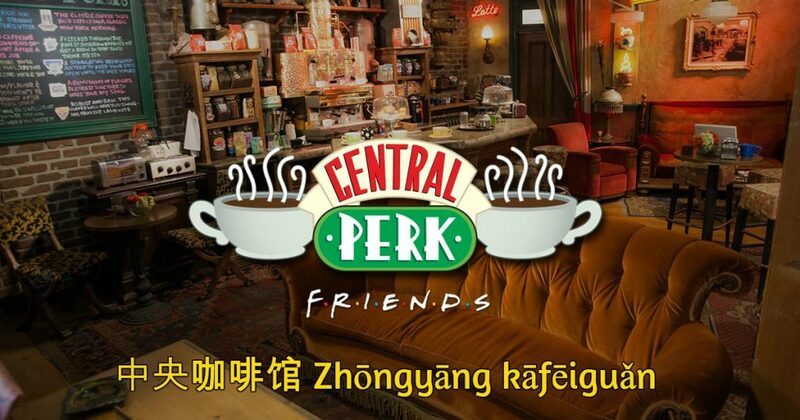 It’s important to find the best way of learning Chinese for you. Everyone is different and finds different methods of language learning. 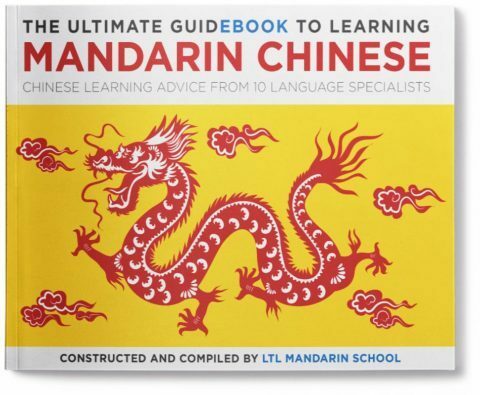 Download our learning Chinese resources – this free PDF will give you top tips on how to learn mandarin the right way from ten language experts. Ten different angles on how to really get to grips with Chinese. Choosing to start learning Chinese is a huge under-taking but we want to do our best to help you learn from our mistakes. 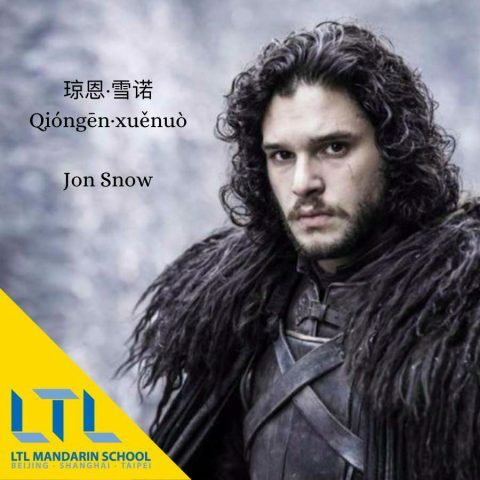 LTL’s founder Andreas Laimbock gives some insight into his own learning mandarin journey. Make yourself an effective plan for learning Chinese using our experts’ advice. Let your questions be answered, download your copy of the ebook, and get started learning Chinese! One of the best ways we’ve found to learn Chinese is by picking something that interests you and to use it as a tool to motivate your studying. Choose your favourite TV series and learn some famous quotes or character names. 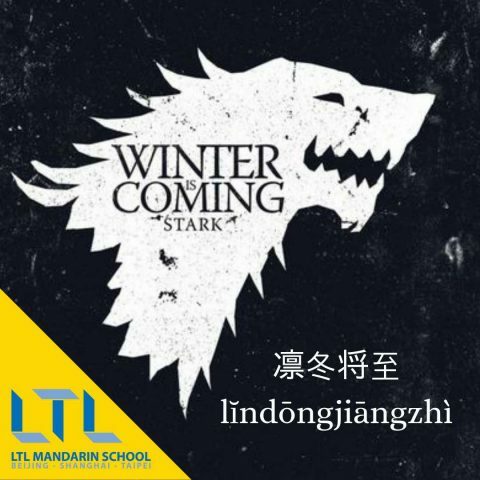 Build up both your vocabulary and grammar and get chatting about game of thrones with your Chinese friends for example…. Using images to help you remember vocabulary is a great way of getting words which are otherwise completely different to your native language into your head. Although the individual sounds might feel completely different and difficult to remember, once you’ve started building up your vocabulary learning more new words starts to get easier and easier. This is because many words are really logical in mandarin. 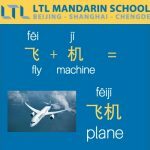 For example a flying (飞) machine (机) is a plane (飞机). 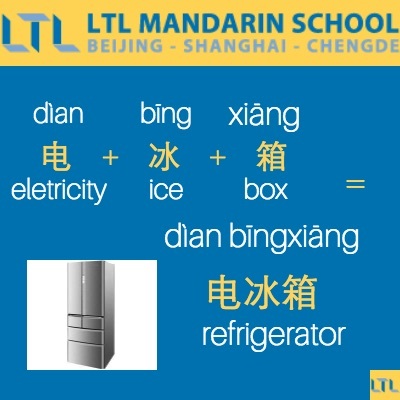 Likewise a refrigerator in Chinese is an electric (电) ice (冰) box (箱) = 电冰箱. Or sometimes this is abbreviated to simply 冰箱 ice box. Coming to Beijing and looking for something to do free to do? Beijing is quickly becoming one of the most popular tourist spots to enjoy China’s cherry blossoms. Taking you on a tour of Sanlitun restaurants, which offer a whole host of worldwide cuisines! If you are a foodie you will definitely enjoy the diversity of cuisine that Sanlitun has.